Hi, I'm Emily Pearson with Idyllwild Realty-Village Center Office, and I'd like to welcome you to my website. 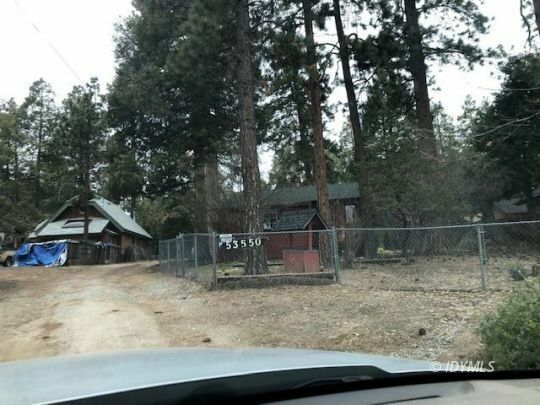 From this site, you can search all available homes or lots in Idyllwild. The data is updated directly from the Idyllwild MLS and is very easy to search and view. If you see any homes or properties that you would like to preview - or if you have any questions about the area or a particullar property, please call me at (951) 206-9671 or CLICK HERE to drop me an email. 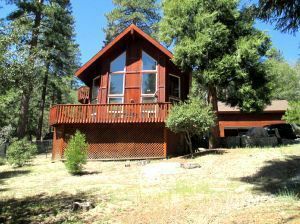 When it comes to homes in Idyllwild California, there's no easier way to search and view properties than right here! 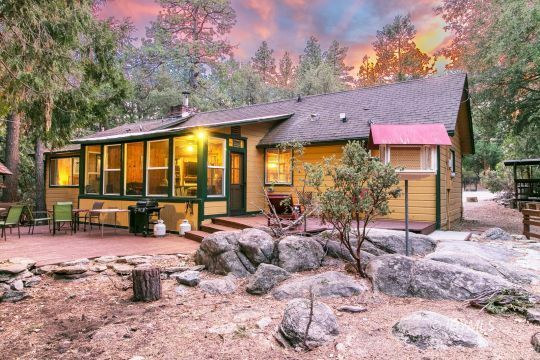 If you're thinking of buying a home in Fern Valley, Garner Valley, Idyllwild, Pine Cover, or Mountain Center, I hope you'll use this site and my services to help you find the right property and to negotiate the best price and terms when you're ready to buy. If you are selling, I will be happy to provide you with a FREE Market Analysis and a FREE Property Price Opinion. If you're thinking of buying homes in the area, I can provide you with FREE New Listing Alerts by email that automatically send you an email whenever a new listing comes on the market that meets your criteria. Call me today and I'll be glad to help you with your next real estate transaction!